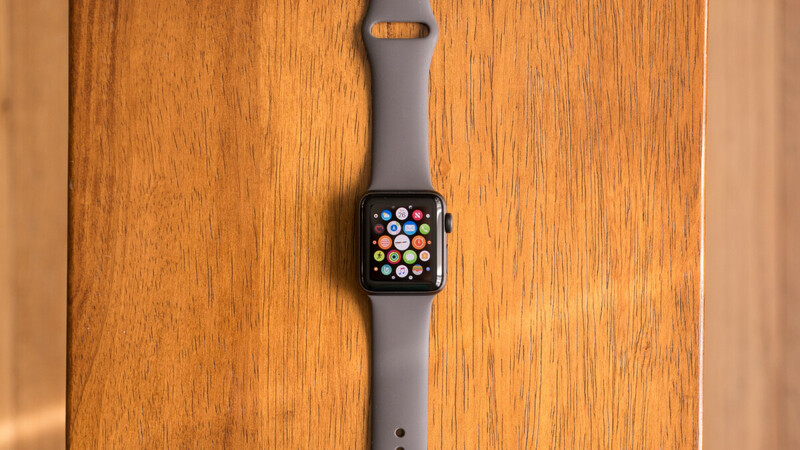 While discounts on the hot new Apple Watch Series 4 have been few and far between, not to mention extremely modest, it’s become pretty easy lately to score previous models of the world’s top-selling smartwatch with decent savings. The easiest way to do that is without a doubt purchasing refurbished iOS-compatible wearable gear, although Apple doesn’t always offer the best deals of that type. Enter highly trusted Amazon seller BuySpry (95 percent positive ratings in the last 12 months), which is currently running a massive sale on 2017 and 2016 Apple Watch refurbs. A grand total of nine variants are available at discounts of between 20 and 23 percent for 24 hours only, starting with a nice quartet of cellular-enabled Series 3 models. The most affordable of those four is a 38 mm space black stainless steel version with a black sport band, while two 42 mm Series 3 timepieces are marked down by nearly 100 bucks right now. We’re talking about stainless steel smartwatches with black and soft white sport bands, the latter of which can also be had in a 38 mm size at a cool 23 percent discount compared to the list price of a brand-new unit. These aren’t exactly life-altering savings, but they’re (slightly) better than what Apple offers. Amazon vouches for the mint condition of the refurbs on special sale today, which are renewed to “look and work like new”, having cleared rigorous inspection and diagnostic tests, with a thorough cleaning process also performed and any defective parts replaced prior to re-selling these bad boys. If you still can’t afford the Apple Watch Series 3, a quartet of GPS-only Series 2 refurbs and a snazzy rose gold Series 1 model are heavily discounted on Amazon for a limited time as well. All “renewed” products are backed by the e-commerce giant’s 90-day warranty.